KPD asking for assistance in locating Aggravated Robbery suspect. 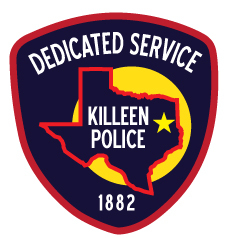 Killeen Police are asking for assistance in locating Lazarus Israel Duaquon Bush for Aggravated Robbery. A warrant for arrest was issued on October 19, 2017. Bush is described as a 17 year old black male, about 6 feet tall and weighing 275 pounds. 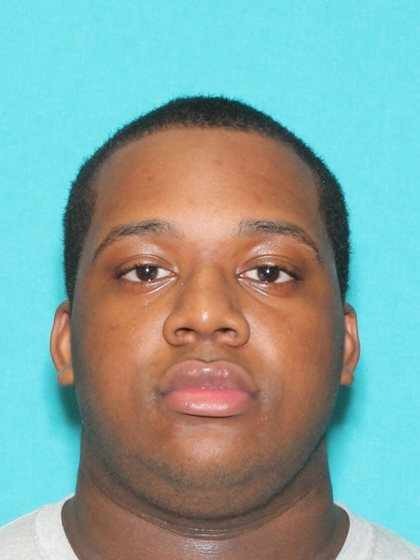 Detectives are asking anyone who has information on the whereabouts of Lazarus Israel Duaquon Bush to contact the Killeen Police Department at 254-501-8830 or Bell County Crime Stoppers at 526-TIPS (8477) or go online anonymously at www.bellcountycrimestoppers.com. You can also download the app P3 tips on IOS and Android phones. All information is anonymous and confidential and if your tip leads to the arrest of the person responsible for this Homicide you could be eligible for a reward up to $1,000 in cash.